with featuring vocal MASMIN that has melodious and passionate groove. make the Dance-floor higher & higher. This package appeals all dance music lovers. Mad Morello Remix is a middle tune mix with steady rhythms & thin effect Vocal. this trancy mix really expresses Shingo Nakamura‘s Style. 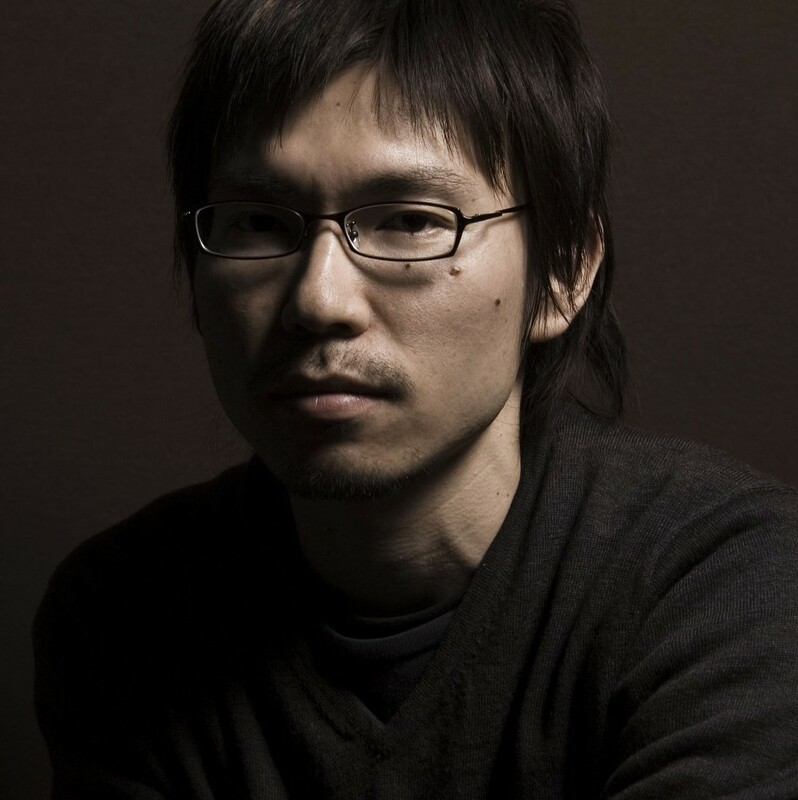 Tomoyuki Sakakida Remix is a rhythmical mix, with tricky phrase and powerful beats. it causes upper & spread synthesizer sound. but would love to keep in touch for your future releases. Shingo Nakamura Remix Dub is extraordinary! Good to see him working with Galaxy Recz. LOVE IT!!! ALL MIXES R SUPA-HOT!!! Takaki Matsuda Remix Dub we like! Tomoyuki Sakakida and Shingo Nakamura Remix is amazing! Mad Morello , Shingo Nakamura , Takaki Matsuda are nice! so beautiful and powerful tracks.great ep!!! A wonderful formula of laid back melodies and progressive beats. Fantastic! Looking forward to playing it. Shingo Nakamura remix is really good progressive vibes. Singo’s , but i’ll give the others a proper listen as well , thanks! Please introduce yourself and let us share your music activities. I am a singer and vocalist for many groups like Bliss and Nation. Which artist did you have influence for the most? I cannot count how many, but I would say it is Cyndi Lauper whom I met when I was 13. I was moved fascinated by her emotional live performance which reminds her passion flooding from inside. Club music always stimulates me, especially House and Trance music has impact on me. Anyway I like unconventional artists. What do you care or prepare for your live concerts. This is of course proper for any jobs need his/her throat to be on good condition. More concrete point is to enjoy groove. I would like to enjoy music with my audience not just by myself. It is really precious to be connected with people by vibes, and that brings me joy. I always sing one word by one word with thanks. 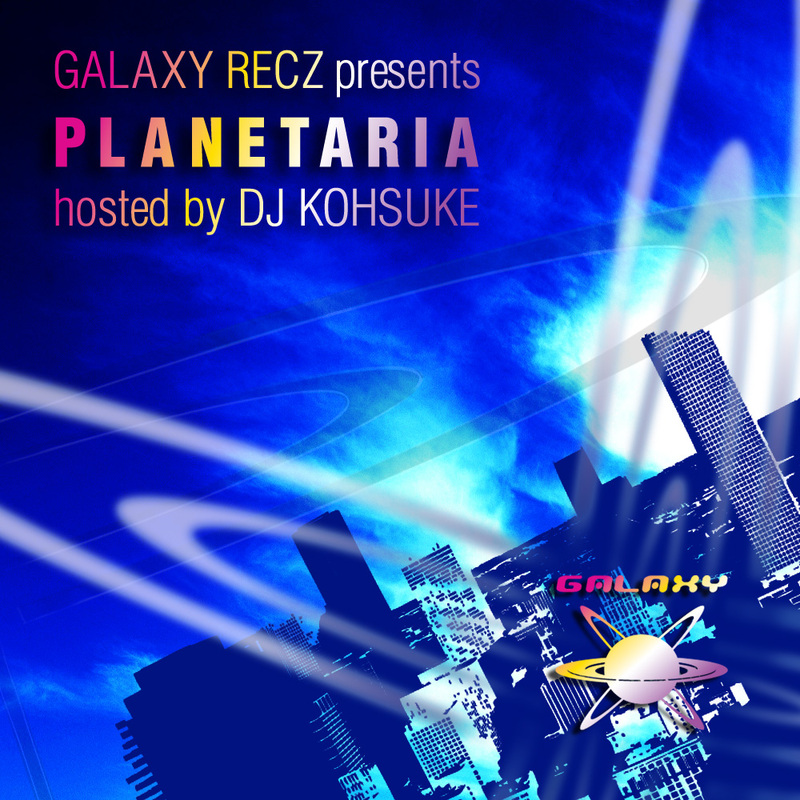 Thank you very much for working with GALAXY RECZ. new released piece “Wanna’ FLY?” by Nation Feat. MASMIN, and so on. Let us know your impression for GALAXY RECZ. I always feel you have human feelings. There are many chilly people especially in our genre, underground music. I feel destiny for people from GALAXY RECZ because I got along well with you very easily when we met. Each member understand his/her role in the team and makes efforts, this stimulates me well and makes me work harder. 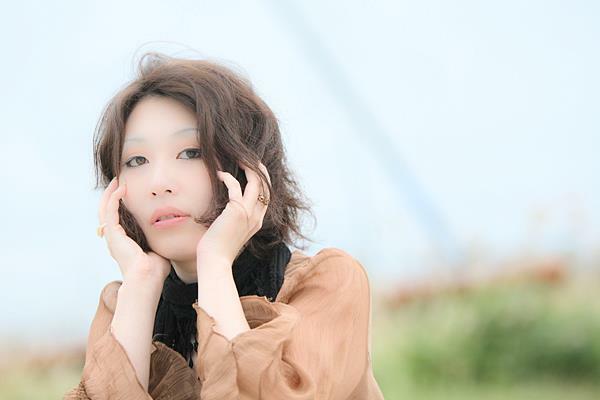 Thank you for being the vocalist for “Howling Soul”, debut piece by DJ Yoko. Please kindly share your feeling, emotion which you put in words and difficulties or inside story of recording. I did not take it so seriously at first. I felt “Howling Soul” is a nice piece when I listened for the first time, and just put words on it. That was favorably received and I got offer to official release from GALAXY RECZ. It was 3 years ago and this reminds me time goes by. Finally this piece is one of my favorite songs. I think Howling Soul is pretty good enough only with instruments, but I would like listener to feel a cubic effect by adding vocal sounds. full of feelings of label stuff and myself. I am happy if you listen this. I think you can enjoy various remix as well. I also want to say come to see my live concerts! MASMIN is a singer really with live concerts. To experience the scene expand the joy of club music not only for singer but also DJ and listener. I am so sorry less people come to club these days because of the bad image of clubs caused by specific people. There are so many great music works hidden, and you can reach wonderful piece out there.